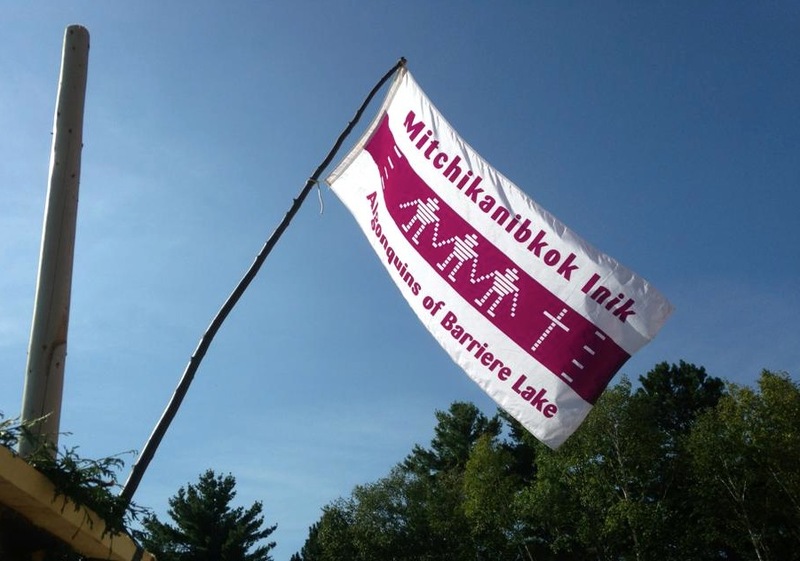 (Kitiganik, Algonquin Territory/August 14, 2014) Following an election which took place on August 9, 2014, Chief Casey Ratt of the Algonquins of Barriere Lake made this statement: "On my behalf and on behalf of the Council of the Algonquins of Barriere Lake, I would like to express our thanks to all those who took part in the election. l would like to also express our appreciation for the vote of confidence shown in the renewed mandate given to the members of the Council and myself. This vote of confidence will prove an important help in the resumption of our Trilateral negotiations with the Quebec and Federal Governments." The Quebec Government has committed itself to restart negotiations on the seven Ciaccia/Lincoln Recommendations of the 1991 Trilateral and 1998 Bilateral Agreements as soon as possible following the August 9th election. Chief Ratt added: ’’I had a recent conversation with the Quebec Minister of Aboriginal Affairs, Geoffrey Kelley, in which he confirmed his intention to proceed with meaningful negotiations on the seven outstanding Recommendations. This is most important to us, as it is essential for our future that a permanent regime of sustainable development be implemented in the spirit and according to the provisions of the 1991 Trilateral Agreement’’. This would include, in the key forestry sector, a permanent regime of previously discussed of green, yellow and red zones, to replace the present unsatisfactory, contentious and time-consuming interim system of Measures to Harmonize forestry operations with our traditional way of life. Chief Ratt concluded by saying "our intention has always been to work in cooperation and harmony with stakeholders on our ancestral Territory, as recognized in the 1991 Trilateral Agreement. However, it is essential that our interests and the integrity of our Territory be protected into the long term, and that we get our rightful share in the sustainable co-management of our resources and the economic and other benefits that come from it." The Barriere Lake Chief and Council will be meeting with community members who are currently protesting forestry operations within the Trilateral Agreement Territory, to address their concerns within the framework of the Trilateral Agreement and the measures to harmonize process. The Chief and Council will also be meeting with representatives of the affected forestry companies and the government of Quebec in an effort to peacefully resolve the dispute.